Dix papiers peints pour chambre d'enfant par Sylvie.F1. 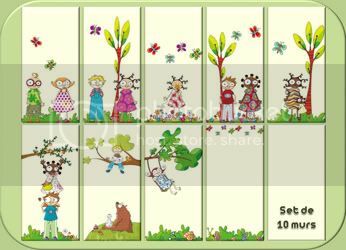 Ten wallpapers for children room by Sylvie.F1. Trois papiers peints "Elfes" par Freemousse. Three "Elfs" wallpapers by Freemousse. 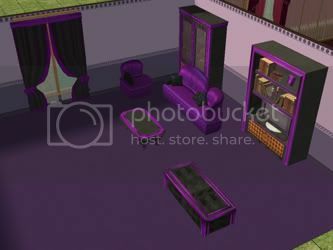 Chambre "Barbie" ® par Ranzouza. 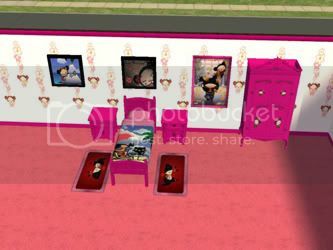 "Barbie" ® bedroom by Ranzouza. Chambre "Bruce Lee" par Ranzouza. 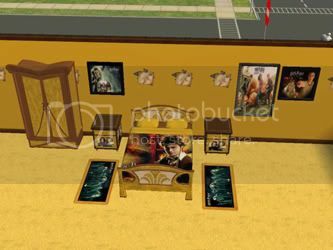 "Bruce Lee" bedroom by Ranzouza. Chambre "Dora" ® par Ranzouza. 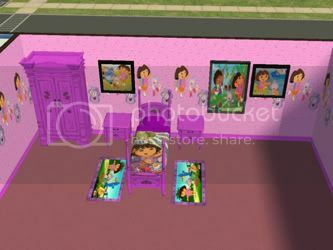 "Dora the explorer" ® bedroom by Ranzouza. 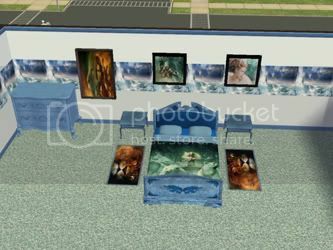 Chambre "Harry Potter" ® par Ranzouza. 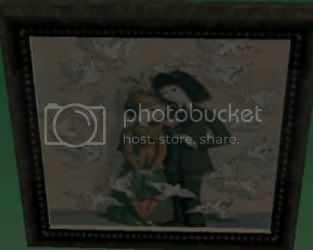 "Harry Potter" ® bedroom by Ranzouza. 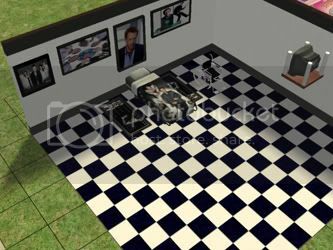 Chambre "Dr House" ® par Ranzouza. "House" ® bedroom by Ranzouza. Chambre "Narnia" ® par Ranzouza. "Narnia" ® bedroom by Ranzouza. Chambre "Pucca" ® par Ranzouza. 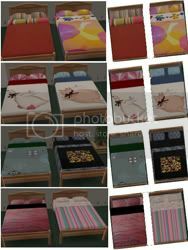 "Pucca" ® bedroom by Ranzouza. Chambre "Yu-gi-oh" ® par Ranzouza. 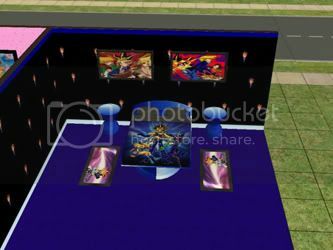 "Yu-gi-oh" ® bedroom by Ranzouza. 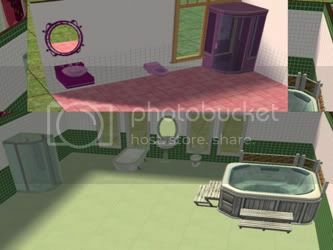 Set "Salle de bains" par Ranzouza. "Salle de bains" set by Ranzouza. "Palace" living room by Ranzouza. 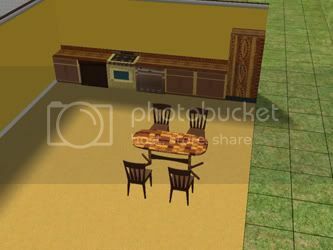 "Victoria" living room by Ranzouza. Salon "Velour Rouge" par Dyokabb. 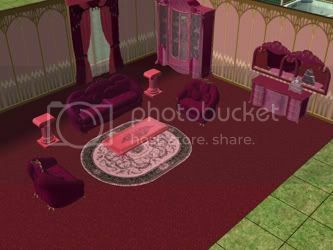 "Velour Rouge" living room by Dyokabb. 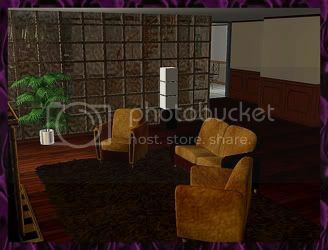 Salon "Cuir Vachette" par Dyokabb. 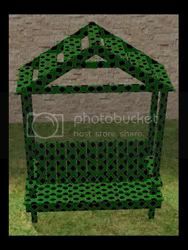 "Cuir Vachette" living room by Dyokabb. Quatre tenues pour femme adulte. Four outfits for adult female. Personnage "Mickael J" par Freemousse. "Mickael J" character by Freemousse.